Just ran across this sad little tidbit: Noah Korda says that this year - the 20th anniversary of Grimmstone Cemetery - will be the last for his popular yard haunt - at least for the forseeable future. I've been running clubs and events since the late 80's. 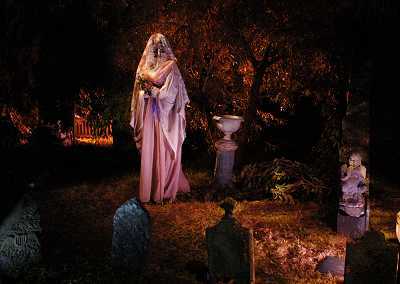 One of my earliest events is an annual Haunted House/Cemetery, called Grimmstone Cemetery. In 2006 Grimmstone Cemetery will be happening for its last time. It may open again soon but I do not know when. Grimmstone Cemetery is turning 20, this year. I've also run several Goth and industrial clubs. Absynthe, 01001, Club London, FunHaus, and the Bog, to name a few that I've run and djayed at over the years. 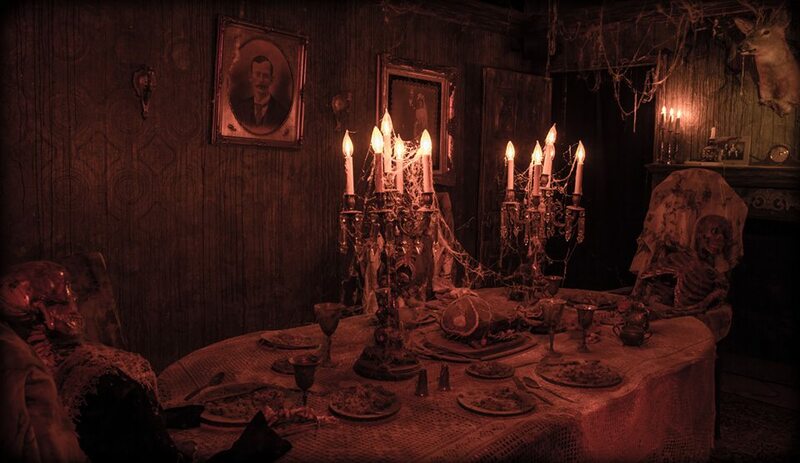 The quote comes of an interview on the Dark Romance website, regarding Noah's efforts organizing a "Bat's Day" at Disneyland - basically, an unofficial gathering of a couple thousand Goths, punks, and death-rockers, who descend upon the "Happiest Place on Earth." 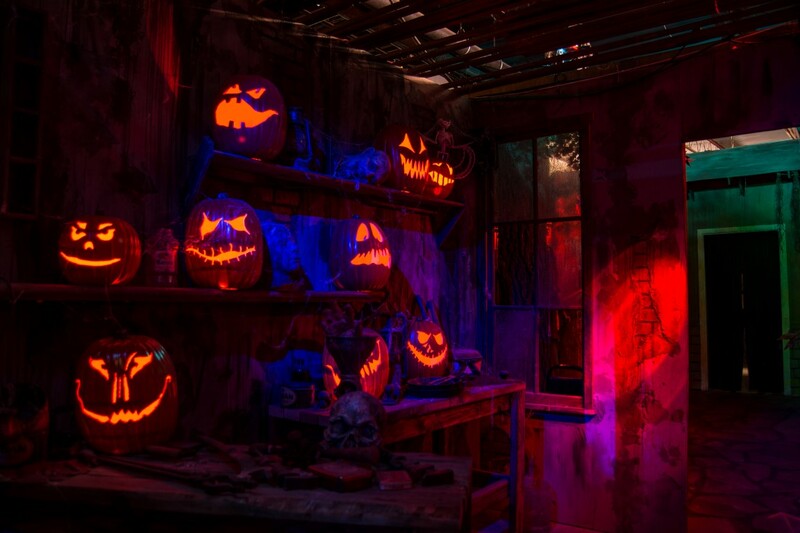 Anyway, Grimmstone is one of our favorite Halloween yard haunts, so it's unfortunate to discover that it is going the way of the Hallowed Haunting Grounds (which held its final manifestation in 2005). If you haven't bothered to check it out yet, make sure not to miss it this year.